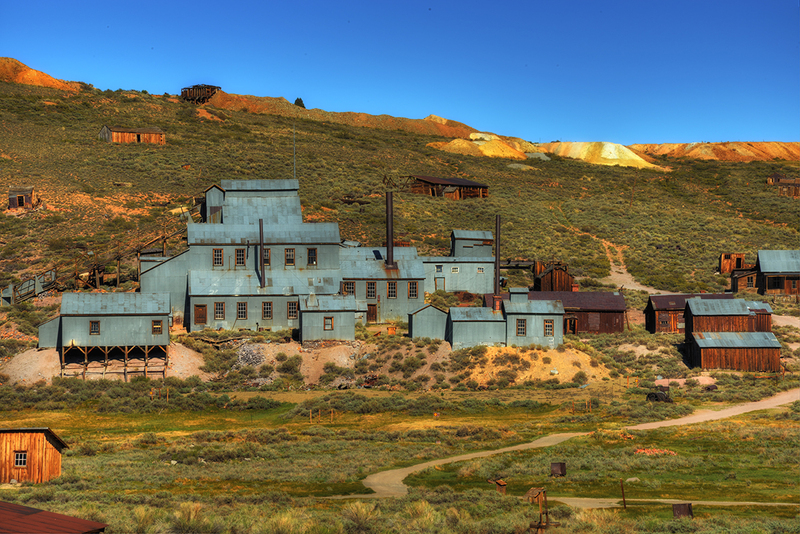 During the trip to the Bodie ghost town – we did a little side trip to Bishop, Ca where the Laws Railroad Museum is located. We didn’t really think it would a long stop so we saved it for the last day in the area. Boy was that a wrong call. You could easily spend a couple of days there instead of the few hours. Everywhere you looked there was more to shoot. The Laws Railroad Museum and Historic site is not just another train museum. Located on the site of the Laws Railroad station and rail yard, the land, 1883 depot and other buildings, and the last train, were donated to Inyo County and the City of Bishop by the Southern Pacific Railroad in 1960. At Laws the Slim Princess now stands in mute testimony to the time when the Owens Valley depended upon the railroad for its contact with other parts of the world. At the time the railroad shut down itsoperations the village of Laws that grew up around the rail yard had disappeared. 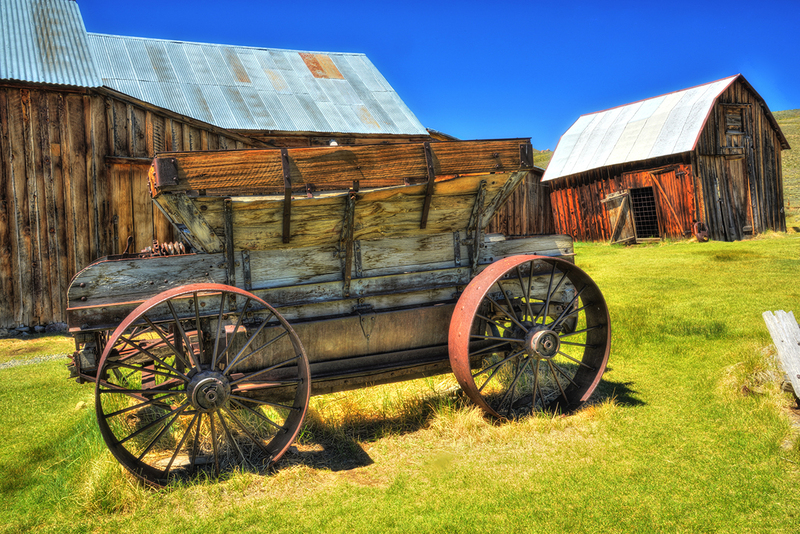 that village has been recreated by moving in historic buildings from around the Owens Valley and they now contain many artifacts and exhibits illustrating early life in the Owens Valley. There are several old garages with old autos in various stages of decay. The old rusting diesel switcher – no longer active. If it only could tell it’s history. I remember seeking a similar unit moving tobacco from the railroad into the Renolds warehouses in Lex Ky. where they would age the tobacco before using it. Back and forth it went all day long. A real workhorse. Towers like these were a common site along the railways. I grew up along the tracks in St. Louis Crossing Indiana and can remember seeing the crews refill the engines.